ICD Press is the publishing arm of the not-for-profit Institute for Creative Development, a Seattle-based think tank and center for advanced leadership training. It primarily publishes the works of psychiatrist and futurist Charles M. Johnston. 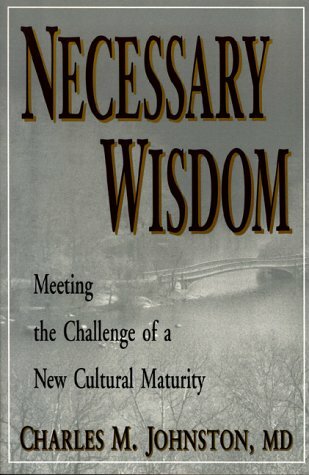 Dr. Johnston’s books bring big-picture perspective to essential questions that confront us today. 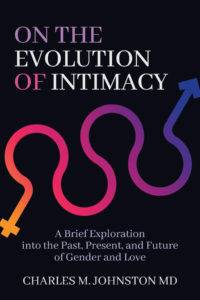 Some focus on new skills, capacities, and ways of understanding needed if we are to effectively address critical challenges ahead for the species (Rethinking How We Think, Hope and the Future, and Cultural Maturity), some on particular issues (On the Evolution of Intimacy), and others on bringing a long-term historical view to the tasks of our time (The Creative Imperative). 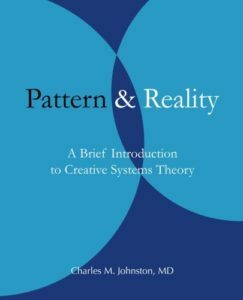 ICD Press books have their roots in the thinking of Creative Systems Theory, a comprehensive framework for understanding purpose, change, and interrelationship in human systems developed by Dr. Johnston and colleagues at the Institute. 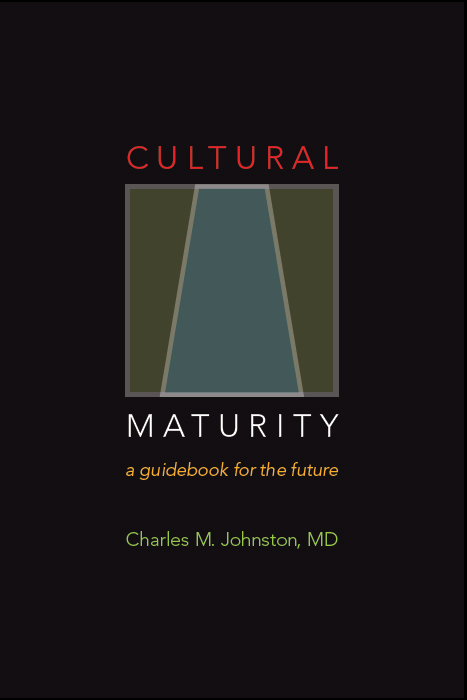 With the concept of Cultural Maturity, the theory provides essential guidance for making sense of our times. 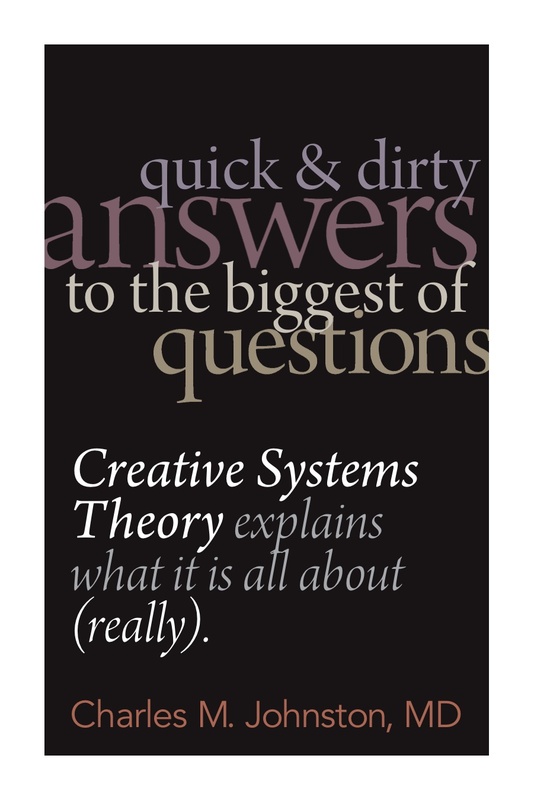 CST makes a major contribution to the larger history of ideas. 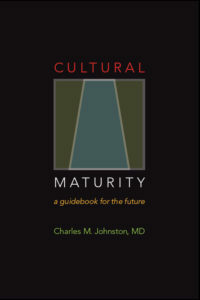 ICD Press books can be purchased through your local bookstore or though Amazon.com at Charles Johnston’s author page. 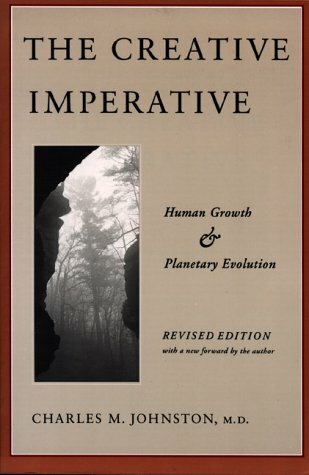 The more recent books are available on all ebook platforms. [170 pages—to be released in fall of 2019] Rethinking How We Think brings a cognitive science lens to today’s essential tasks. 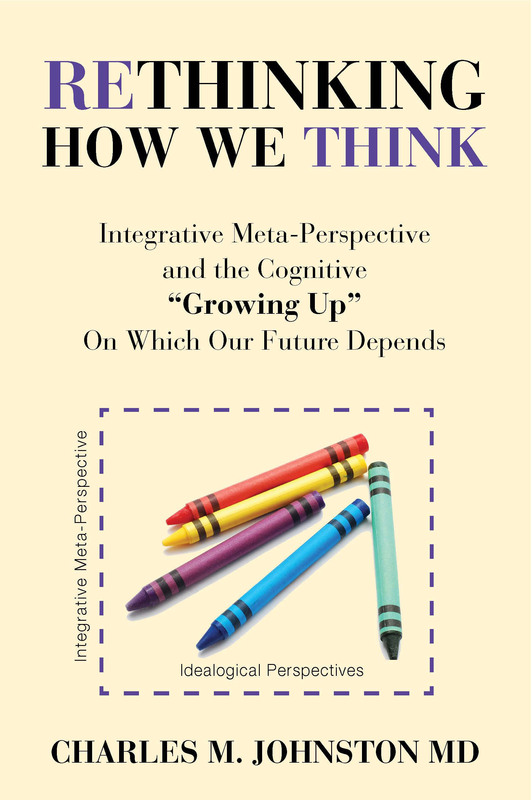 It addresses how any kind of future we would want to live in will require not just fresh ideas, but an essential kind of cognitive reordering—a necessary “growing up” in how we understand. It also looks at how, when we are ready for them, needed new ways of thinking can feel like common sense. 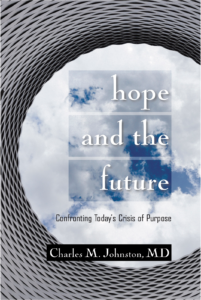 Rethinking How We Think is an exploration of the conceptual underpinnings of the future’s needed new common sense. 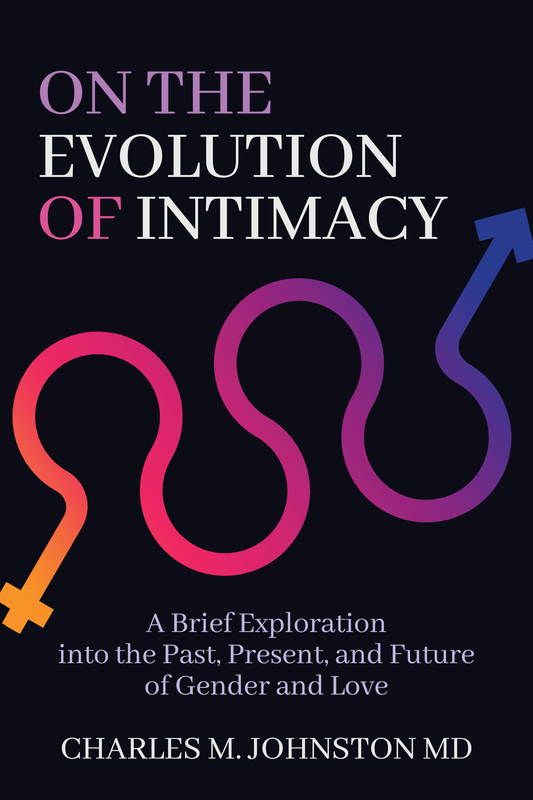 On the Evolution of Intimacy: A Brief Exploration into the Past, Present, and Future of Gender and Love. 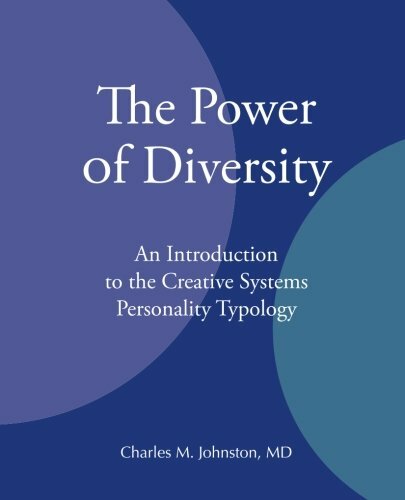 The Power of Diversity: A Brief Introduction to the Creative Systems Personality Typology. ICD Press’s various books share a common purpose: to help people make sense of the times we live in and make good—even wise—choices. By coming at this essential purpose in diverse ways, ICD Press books make needed understandings more accessible. They also make needed insights more readily applied both in our individual lives and in the decisions we make as societies and as a species.